Inbound marketing is a fairly new strategy so it's not uncommon for people to not fully comprehend what it is. 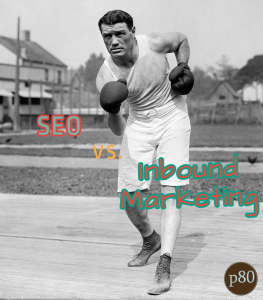 In fact, some people still think of SEO and inbound marketing as one in the same, but alas...they are not. SEO stands for search engine optimization. The whole goal of an SEO strategy is to improve visibility in the search engines when a searcher performs a search term relevant to the business or organization. A good SEO should focus on not search engine rank or the volume of search, but the overall quality of that search traffic as well. If ultimately you cannot convert that website traffic into a lead and eventually a sale, it's like having a bunch of window shoppers that never actually buy. SEO is a must, but it can't always succeed on its own. That's where inbound marketing comes into play. 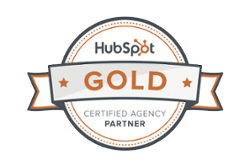 Inbound marketing is a more comprehensive approach to an online marketing strategy. 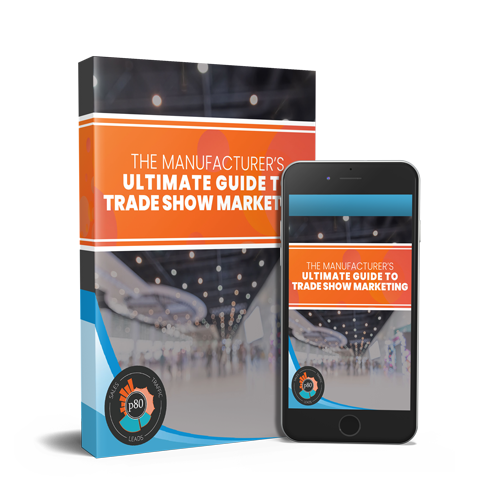 Not only is there focused efforts on generating traffic (SEO, PPC, Blogging, Social Media), but there are defined tactics to guide that traffic from the visit all the way through close of a sale and beyond. Both SEO and inbound marketing will use content as a driving force, but in a full inbound marketing strategy a content plan is more focused and aligned to a users decision making process (buyer's journey) and the buyer themselves (buyer persona(s)). Both SEO and inbound marketing are aimed at generating conversions in some way, however inbound marketing has more of a focus at generating conversions earlier in the decision making process. In an SEO strategy alone, there is often not a clearly defined lead nurturing process, whereas inbound marketing will outline exactly what should happen when a conversion has occurred, using ongoing communication and education to nurture them through the decision making process. There are tactics and methods between the two that are shared, but they are certainly not one in the same. SEO alone is the right choice for some businesses, while for others a more comprehensive approach will yield a higher ROI. Regardless of the approach you take, consider these as vital parts of your overall business' marketing, not just "something that happens with your website". Want to learn more? Check out these posts on the difference between content marketing and inbound marketing and the difference between inbound marketing and outbound marketing!